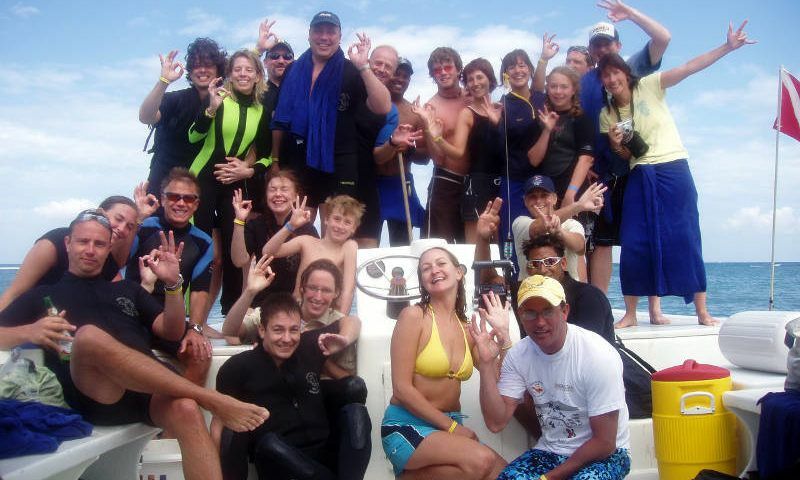 Testimonial Fred A. Testimonial Fred A.
I contacted Dressel Divers in 2002. 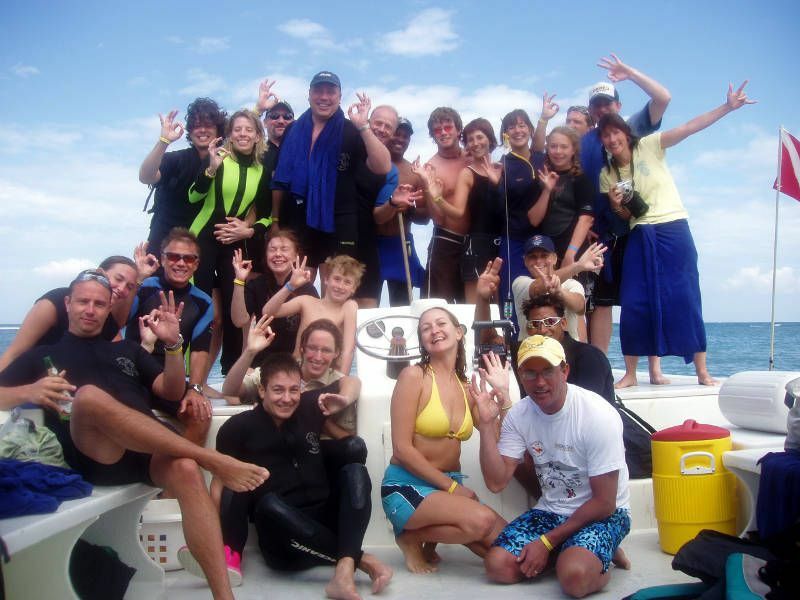 I was already a Dive Master and I was looking for the best opportunity to progress within the diving industry. 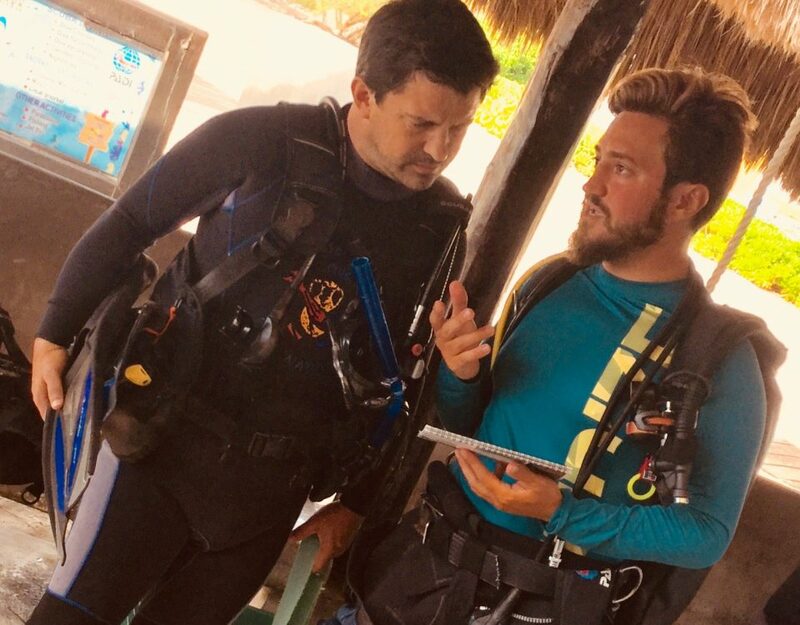 I quickly completed the IDC with Dressel Divers in Mexico, under great conditions and then I returned as an OWSI to the place where I started. My goal was to manage a dive center and I received that opportunity two months later; I was a Base leader for 2 years and now I have been regional manager for the last 10 years. 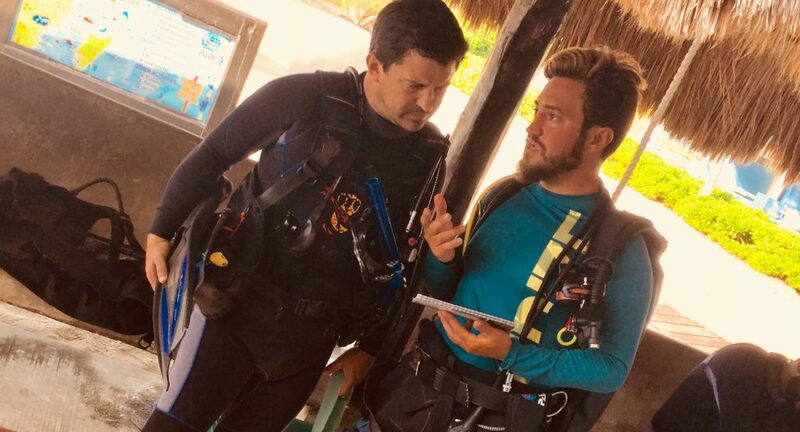 I use my personal experience with Dressel Divers every day in conversations with new members of our internship programs, as well as with all employees who join our organization. 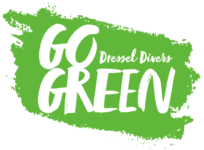 Dressel Divers not only offers training and quality jobs but also offers long-term career opportunities.